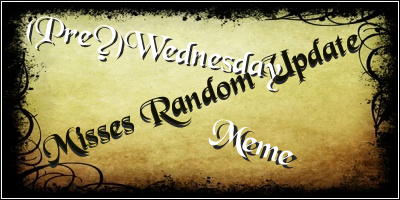 4/30 PreWednesday Issue#2 Random Updates Dayy! Anyhooo, quite a few things have happened this weekk! 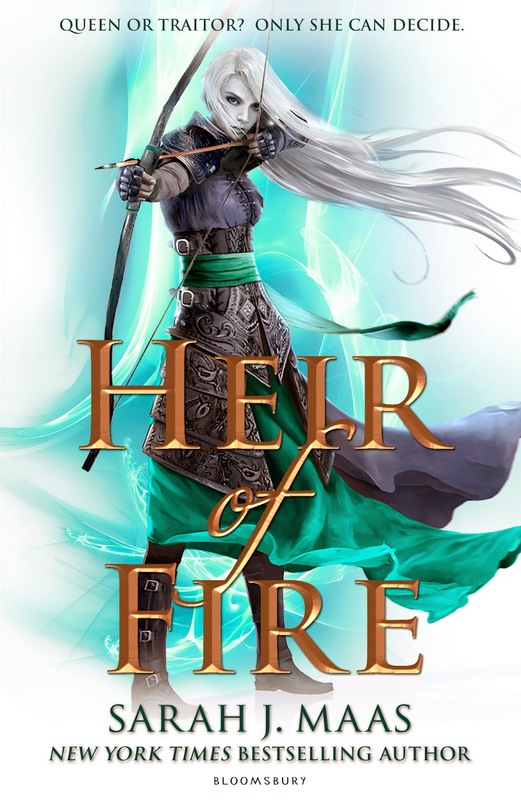 HEIR OF FIRE'S NEW COVER!!!! It got released a few days ago, remembah?? I shall show it to those who haven't seen it yet on their official FB page- *pauses dramatically*....*crowd waits*....*smirks* Wait till the end of the post. *cracks up* LETS TORTURE OUR READERS XDD *crowd throws tomatoes* ...okay okay..geez so violent. I'm currently rereading the Darkest Minds because it's so awesome, and if you haven't read it....*puts knife to throat* READ. IT. NOW. 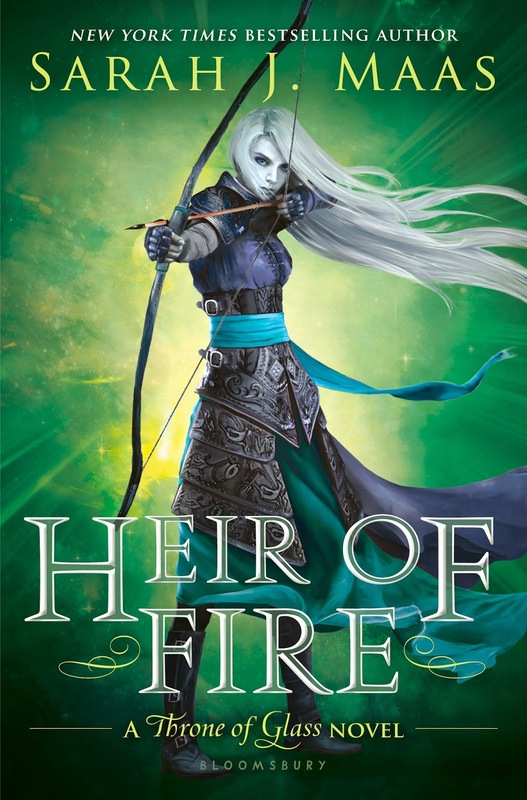 *smiles sweetly* I personally (and lot of you should be agreeing with this statement...*shoots a look around threateningly*) think it's THE best dystopian book ever written. And I've read a lot of dystopian books. It's fresh, new, suspenseful, and the romance is slow and real unlike mostt..*cough* Not naming names XD Just remember, MY LIAM. Or i'll hunt you down in your sleep. Me #1: .......noooooo........NOOOOO!!!!!!! *shakes head* Don't even think about it Belle! IKR BETHSIES?!?!?! I. AM. DYING. OF. HUNGER.